Parenting finally comes with a manual, and this is it. Topics cover from the birth of their child through high school graduation and beyond. Available in English and Spanish, printed book or eBook. Created especially for school staff and community outreach professionals, this six hour training and development workshop introduces professionals to the YOU program. Learn how to navigate the Training Manual and its many tools and resources. 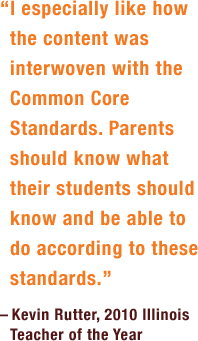 Mark serves as superintendent at the Baldwin Park school district in Southern California. 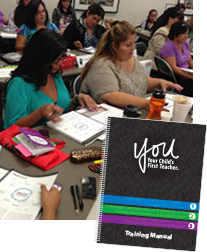 His district was the first to implement the YOU: Your Child’s First Teacher program from birth through 12th grade, including pre-Head Start, Head Start, and K-12 levels. 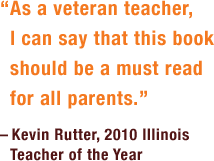 If you are interested in carrying the YOU: Your Child’s First Teacher book series in your store, please contact us. If you are interested in purchasing a workshop, please email us. Sunny’s life has been shaped by two passions: family and education. Her commitment to education, along with her experience, expertise, and passion for helping families culminated in creating the series YOU: Your Child’s First Teacher, an unprecedented parent empowerment program that guides parents as they lay a foundation for their child’s success in school and in life. 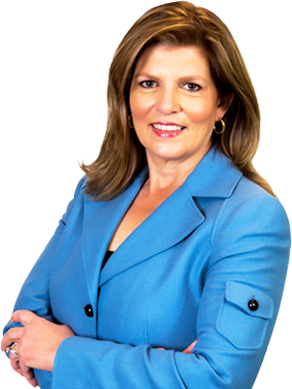 In addition to her role as founder and president of SPC Educational Solutions, Chico has had an extensive career in education from special education teacher to principal to the regional secretary of education (Region V). 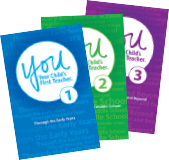 Content from YOU: Your Child’s First Teacher is available to use with express permission from Herminia Publishing. For licensing and permission inquiries, please contact our Executive Director of Creative Services, Ana Vela. Thank you for your interest in our program! In order to process your request, we need to learn a bit more about your needs. Please contact our Director of Program Operations, Linda Hsu.